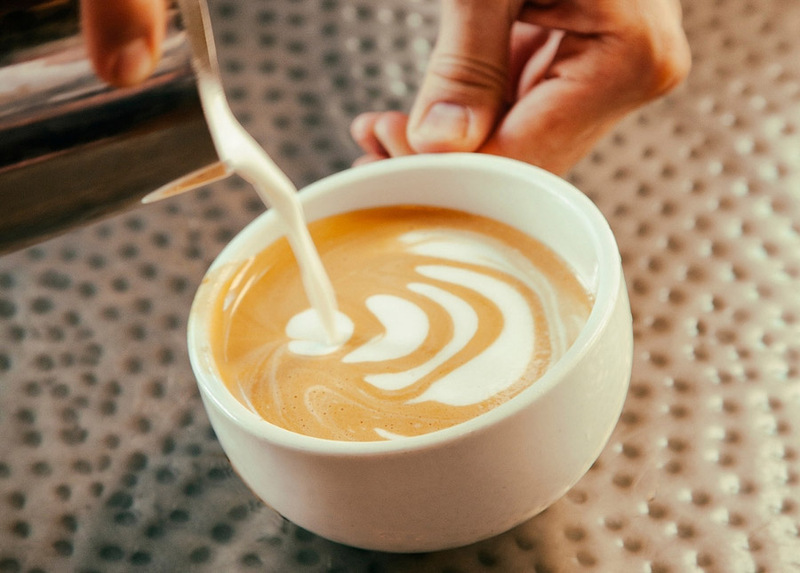 Create latte art using the best brew equipment for your espresso bar or coffee house. As a full-service wholesale partner we can provide you the products, training and equipment you are seeking. Contact us to experience full-service integration services for your specialty coffee house or restaurant. We’ll love the opportunity to be your supplier of organic specialty coffee and tea products.